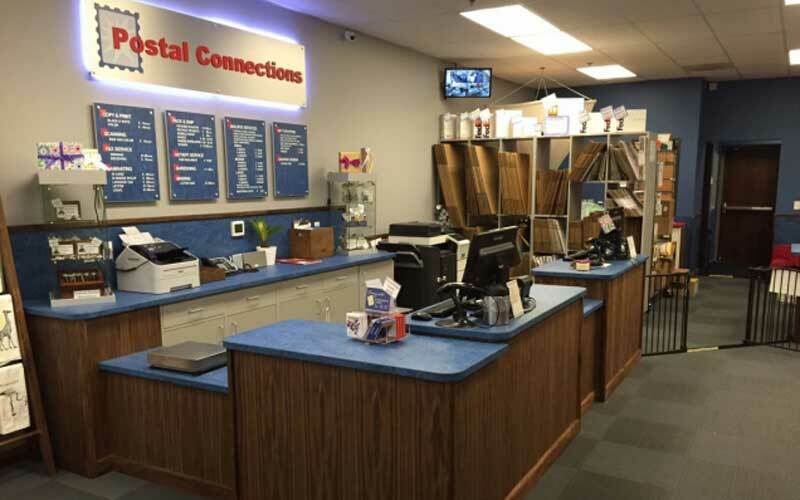 Postal Connections | Clark County Live! 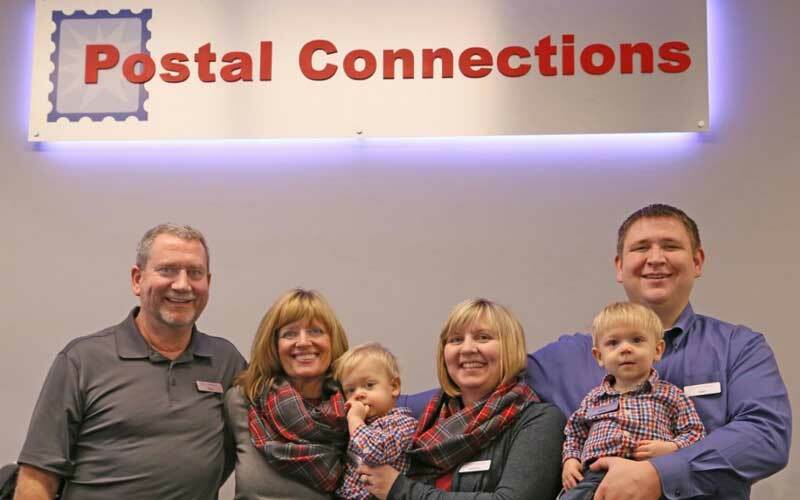 Visit your Postal Connections store for shipping, mailbox rental, printing and gifts in Vancouver, Washington. We’re in the Hazel Dell area, right off of Interstate 5, Exit 4 next to the Fred Meyer and Starbucks. In fact, you can see us from the highway! 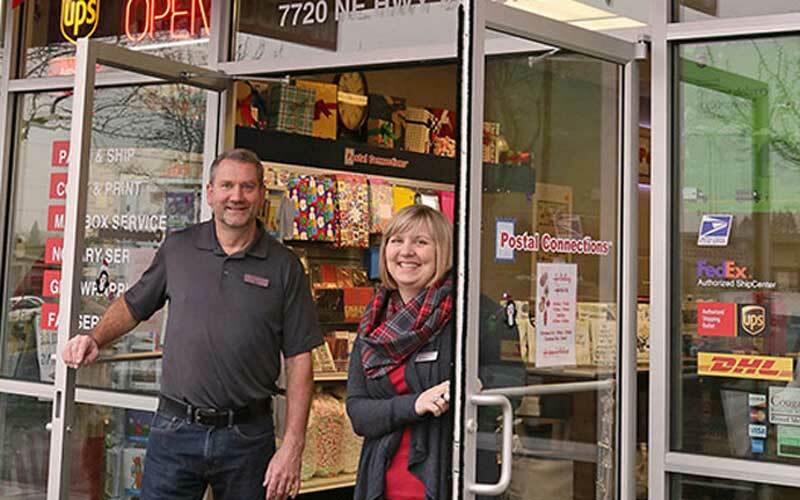 We offer Vancouver area printing and copying, gifts, gift cards, gift wrapping, faxing, mailbox rental services, a notary public, shredding and more than 20 other services for local businesses and residents. As an authorized Fed Ex Shipping Center that also accepts all carrier shipments, we pack and ship anywhere in the world!